Shave Soap Is Good For You! - Spiffo! Home / Products / Product Info / Shave Soap Is Good For You! In addition to creating a great lather our Collin’s Trade & Supply Shaving Soaps are also very beneficial to your skin! They have been formulated to provide you with the best shave possible without the use of chemical additives and artificial fragrances. They will hydrate, moisturize, soften and condition your skin with the added benefits of being antibacterial, antifungal, anti-inflammatory and astringent. The essential oils used to mildly scent our shave soaps vary but the aroma combinations we have chosen are earthy, woodsy, warm and spicy, sweet, minty and citrusy. Please note: Since we do not add chemical preservatives to our shave soaps it is best to use this product in a timely manner. We recommend within 12 months from time of open. 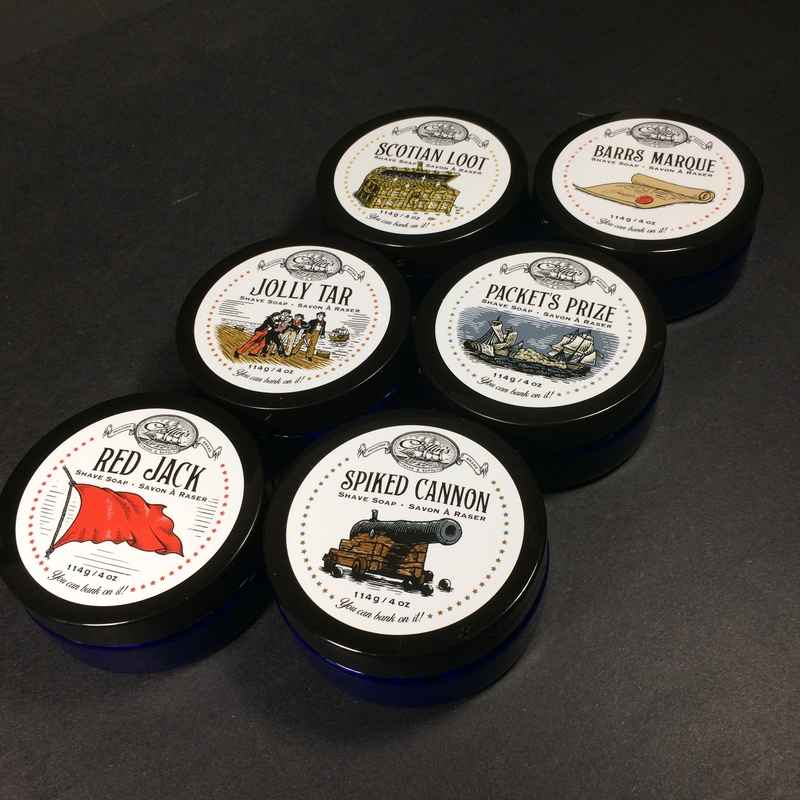 Click here to see our full line of Collin’s Trade & Supply shaving soaps!